In this day and age, anyone can make a short film. But, if you want to make a good film it will take time, preparation, and some expense. 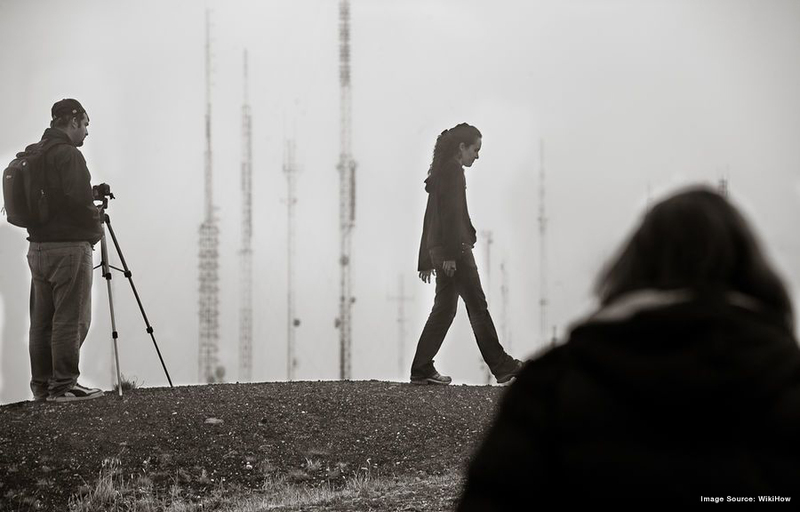 But, if making a short film is something you really want to do, putting time in now will make all the difference later. 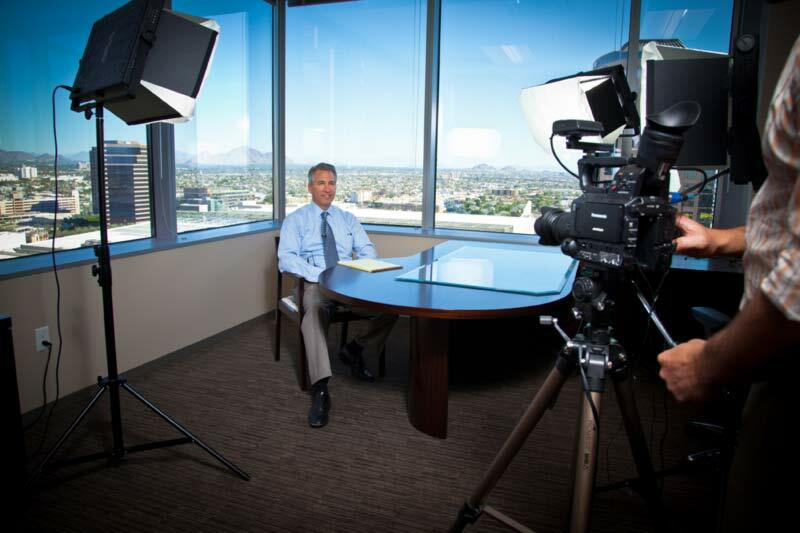 We are a full service video production & post-production boutique, offering clients talented editors, artists, & directors. 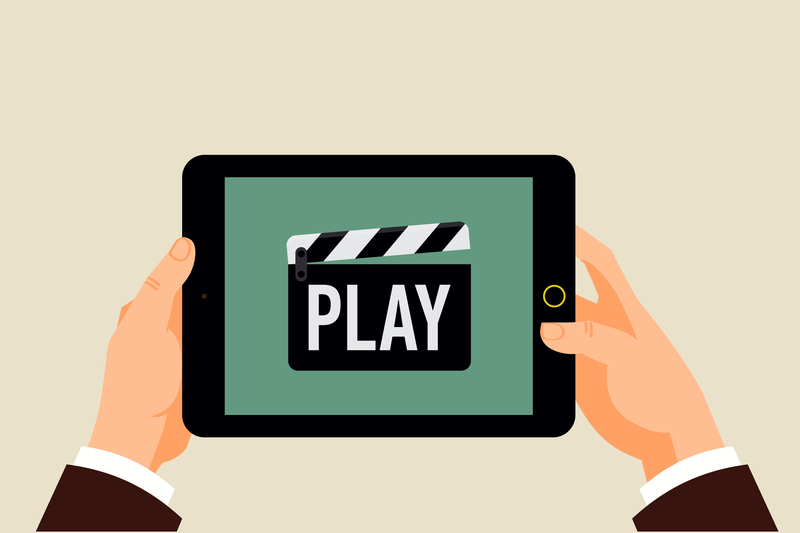 Our services include full production services, editorial, 2D & 3D animation, architectural visualization, motion graphics, visual effects, compositing, color correction, branding, app & web design & development. 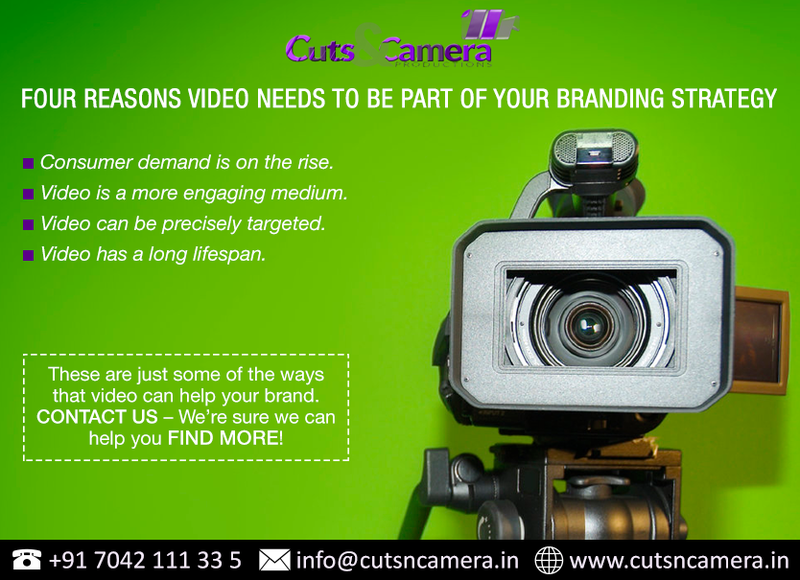 For Corporate and Promotional Video Production, look no further than Cuts & Camera . We combine creativity, sharp content and digital marketing expertise to engage your audience. 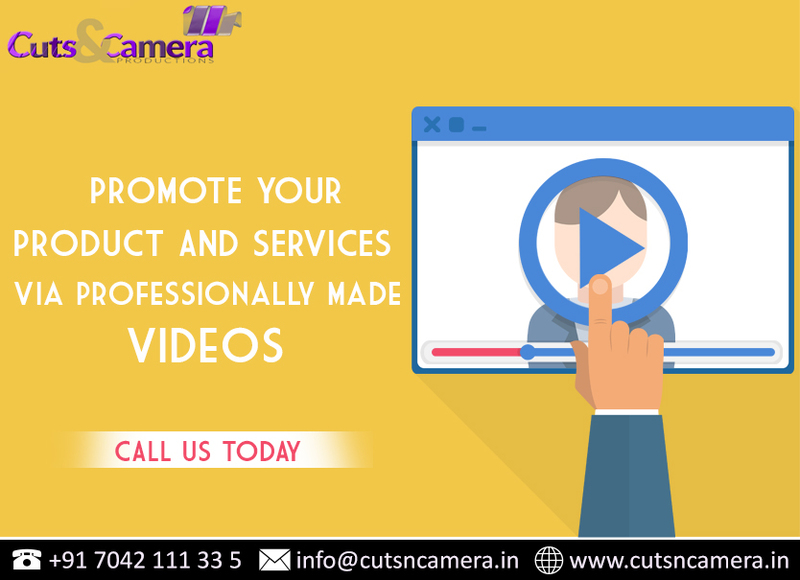 As one of the most innovative corporate and promotional video production companies in the gurgaon(ggn gurugram) offers more than a decade of experience working with companies of all sizes. 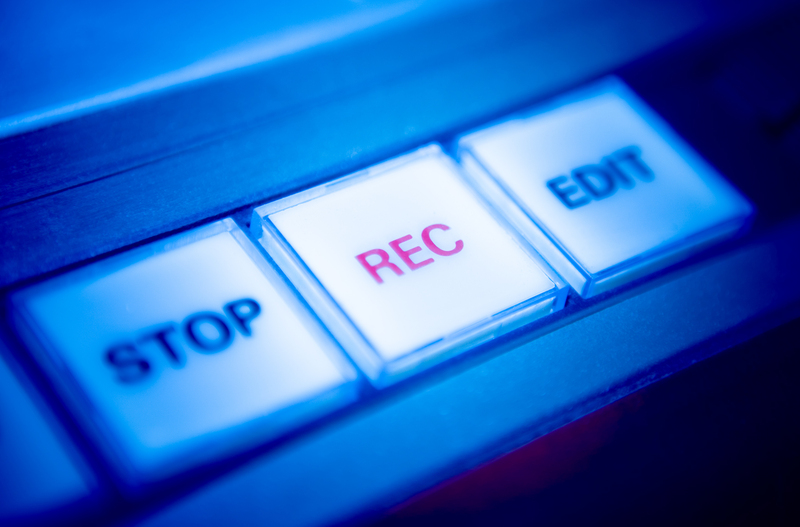 By cutsncamera|2016-10-20T18:26:47+05:30October 20th, 2016|Video Production|Comments Off on For Corporate and Promotional Video Production, look no further than Cuts & Camera . 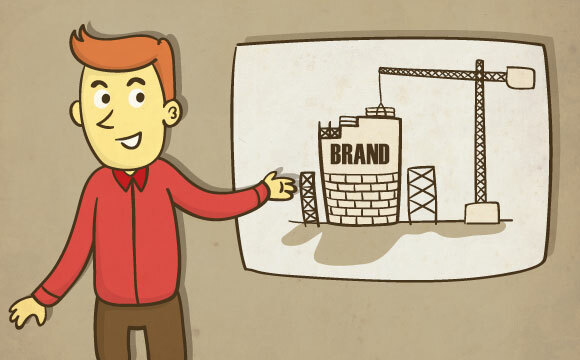 We combine creativity, sharp content and digital marketing expertise to engage your audience. 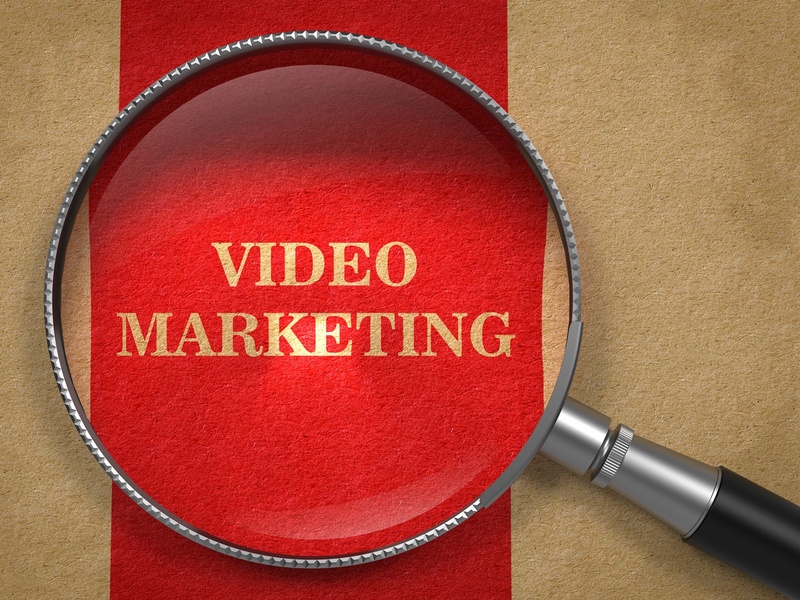 By cutsncamera|2016-10-19T14:29:23+05:30October 19th, 2016|Video Advertisements, Video Marketing|Comments Off on Why Is Video Marketing So Important?